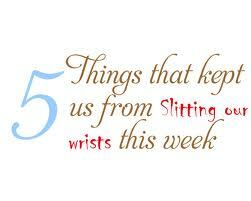 Well it wasn’t easy to keep ourselves from slitting our wrists this week. It was a tough one, but we managed to come up with 5 wonderful, glorious things that left us amused or, at least two of us, turned on. Buckle your seltbelt and jump on our crazy train. 1. 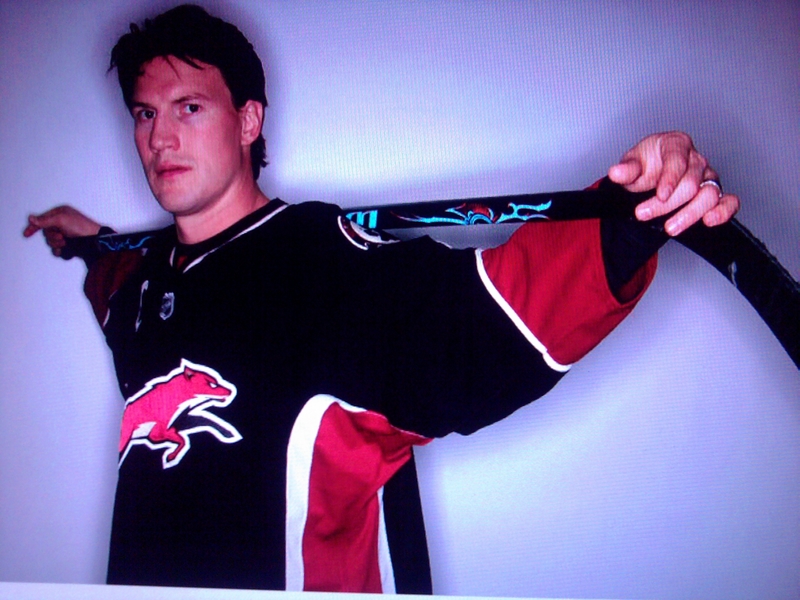 Hockey training camp begins. One Sister is rolling her eyes and shaking her head right now. Whatever. Eventually she’ll be turned to the dark side. Even if she never comes to appreciate the beauty and skill of the game, she’ll eventually learn to appreciate the players – all six feet and two hundred pounds of sweaty gloriousness. 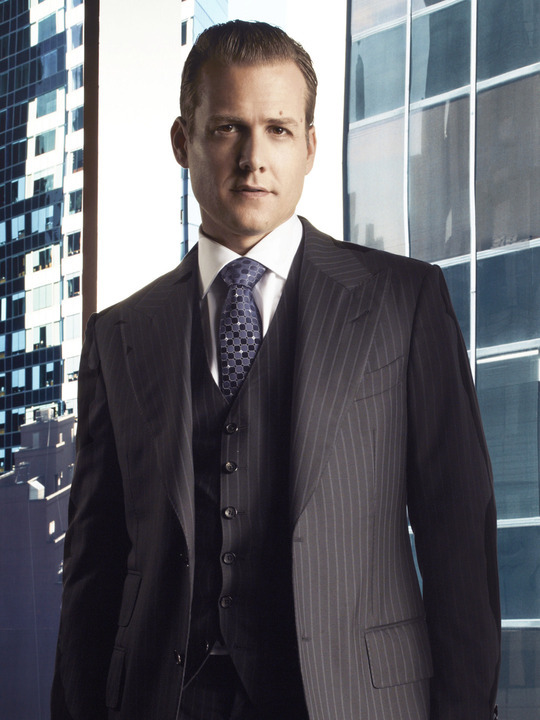 is busy pining over the lawyer character as played by Gabriel Macht in the USA Network show, Suits. He’s handsome. He’s smart. He’s smarmy. We realize that “smarmy” doesn’t really seem like a great recommendation, but Harvey can work smarm like nobody’s business. 3. Gladiator gangs. When we read this story, we couldn’t supress the cackles. So here’s the scoop: there are roving gangs of Gladiator and Centurion impersonators that mill around the Collosseum, Forum, and Vatican in Rome who get money for posing for photographs with tourists. The problem is the gangs have staked out their areas and, consequently, there have been turf wars. 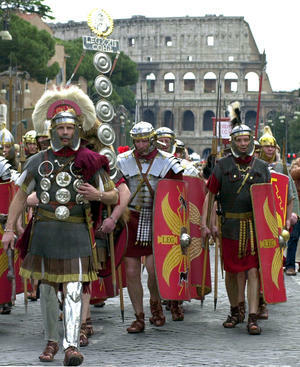 The Roman police dressed as gladiators and infiltrated the gangs. When the police infringed on another gang’s turf there was an altercation which then caused the rest of the undercover police dressed as tourists and garbage men (!!) to join the fray. If you happened to be a real tourist milling about the Piazza Venezia can you imagine this scene? Tourists and garbagemen “assaulting” gladiators in an all out fracas at the Colosseum? Best. Vacation. Ever. 4. Vacationing penguin. This Emperor penguin has been on the news a lot lately, but we love his story. So the dude heads off on vacation – maybe to Rome for a quick Gladiator intervention – and gets totally lost. We hate to use cliche’s but we suspect he refused to ask for directions. So he ends up in New Zealand. A lovely place for sure, but not very penguin friendly – too many Hobbits, we suspect. Now he’s all confused and alone and maybe he decides to end it all by gulping down sand and sticks. Fortunately, those wonderful Kiwi’s scoop him up and put him up in a vacation villa at the zoo, rehab him from his sand binge, and fill him up with fish milkshakes. Then the best part – he’s taking a cruise ship home. 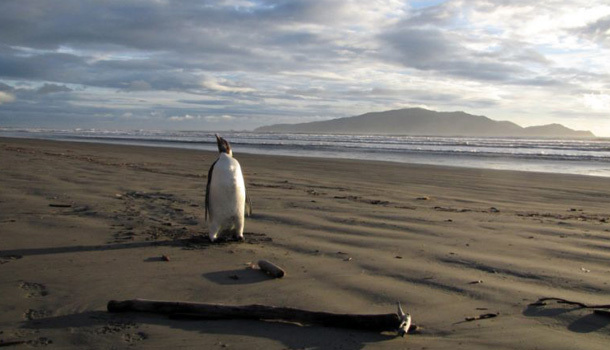 Who wants to bet five Emperor penguins show up in Aukland next summer squaking for anchovy slurpees and massages? 5. Golden Eagle diamond. The Sisters love themselves some jewelry, and never once has any of us refused a diamond. But here’s the thing, this enormous yellow diamond may be flawless and it may be 43.5 carats, but it’s…..yellow. As far as the Sisters are concerned, we’re just really happy no one is going to buy it for us because the acting job that it would take to act surprised and grateful – well, honestly we’re not that good.